We all know that there is a thin line of difference between communication and effective communication. And this holds immense value when it comes to business or maintaining business etiquettes. Dale Carnegie, an American Educator says, “There are four ways, and only four ways, in which we have contact with the world. We are evaluated and classified by these four contacts; what we do, how we look, what we say, and how we say it.” In today’s digital market, where email has become a preferred method of communication, you need to know how to communicate properly via this method. Exercising good email etiquettes is required as this reflects your professional image indicating your trustworthy and easy-going nature. Going through the opinions of many email experts, we have prepared a list of bad email etiquettes, one should certainly avoid. Not starting your mail with a greeting: Greeting your fellow worker or boss with a smiling ‘hi’, ‘hello’, ‘good morning’ or ‘good afternoon’ says a lot about your personality, that you will be a charming and decent person to interact with. The same thing is conveyed when you start your email conversation with a greeting. If you don’t, the reader will assume you for a rude, selfish person for whom only business matters. Sending long emails: A business e-mail should not be long and unnecessarily detailed. It should be concise and contain what you exactly want to convey. Reading long emails is boring and very discouraging. Don’t treat emails like printed communications which are easier to read. Also don’t forget to proofread your email for grammatical mistakes at least once, however busy you may be, before sending it. Sending non-business related or personal emails: You must not use your office email address to send personal or non-business related emails like jokes, forwards, inspirational stories, various website links, URLs etc. Many people keep doing such staff which reflects their unprofessionalism. Not only do they waste their own time and energy; this behavior also interrupts other people’s flow of work. In a nut shell, a company’s productivity is hampered. If you keep on forwarding emails and jokes, it means you are using company’s resource and equipment for your personal entertainment. Don’t think you can escape as what sites you are accessing, what emails you are sending- all these are closely monitored. After one or two warnings, your manager can fire you. Using flags to symbolize “high priority” always: Don’t think what is urgent and most important to you is urgent and most important to the recipient. The reader may have work more important than opening your email at that very moment when he receives it. Stop using flags. Instead use descriptive, significant subject line so that the recipient gets an insight into the content of your email. If he is busy, he can just read the snapshot and decide whether to open the email at that moment or keep it for later. Postponing in responding: Procrastination in responding may lead to serious issues. Suppose, your manager has mailed you regarding a task to be done. He might not mention the time for your task. Taking advantage of this, you simply start spending time doing other work or gossiping with your cube mates. This is not professionalism. Respond promptly and make clear what, when and how does your manager want the work to be done. Being late in responding is a bad email etiquette which tells a lot about your unorganized and uncaring nature. 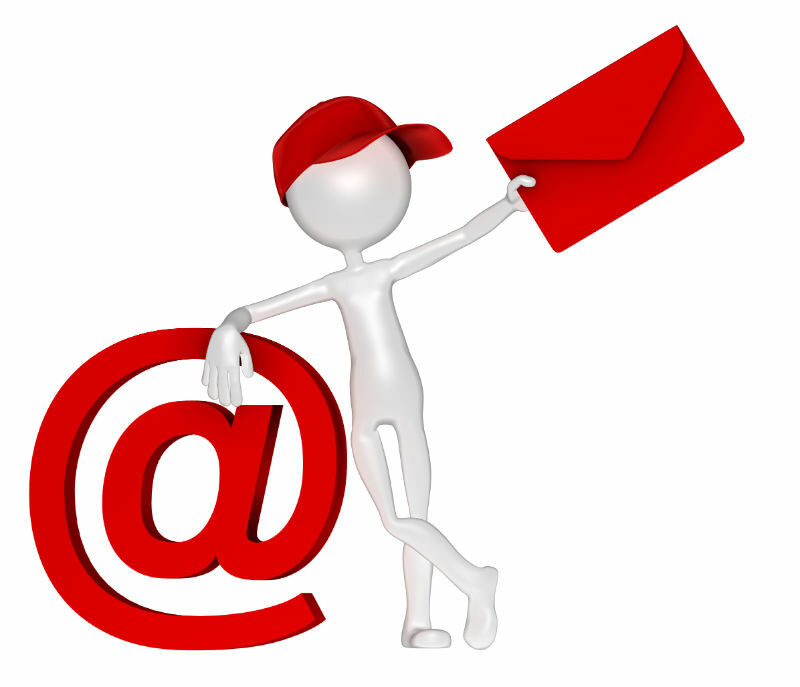 Not knowing whom to send emails: Business emails are often sent to two or more contacts. So send those to the right people in the right way. You must know whom to include on the “To” line and whom to keep on the “cc” or “bcc” lines. Many of us don’t know when to use the “bcc” line. You must use “bcc” if you want to protect someone’s email address. Other recipients will not come to know about the person in the “bcc” line. Also “bcc” is used when you are sending mails to a long list of people who do not know each other. “cc” line is used for recipients who must be informed of the content, but need not perform any action regarding that. “To” is used for the person from whom action or reply is required. Using emoticons: Since we are using instant messengers all the time, we find it difficult to resist ourselves from using emoticons in emails also. When you are sending office emails, don’t use emoticons. When the recipient is someone like your team leader, manager or someone of higher authority you must simply forget about those casual conversation signs and symbols. Not deciding on the level of formality: Treating all your emails with the same level of formality is a bad etiquette. Whatever may be the content, you must use formal style of writing. Don’t use abbreviations. Write full words and complete, meaningful sentences. Remember emails weigh more than messenger conversations. Using ‘reply to all’ button too often: Make limited use of ‘reply to all’ button. Increasing people’s inbox volume does not make any good sense. So be little careful while sending emails and relearn to add recipients manually. Using improper signature files: Your email signature may consist of your full name, business logo, any link to the company’s website, your phone number etc. If you own any site, you may add link to your website which must start with http://. Thus the user will be able to recognize the link as a clickable URL. Sending large attachments without warning the recipient: If you want to send big files, you must ask the recipient before sending. Also enquire whether they have the same software and version like that of yours. It is better to send such files during work hours so that the recipient can clean their inbox to help emails flowing. Not only this, you must scan documents and attachments with any anti-virus software programs to ensure viruses are not transported through emails. You may be thinking when you are doing serious business, reading and sending hundreds of emails daily, you don’t have time to think about email etiquettes before hitting ‘reply’, ‘compose’ and ‘send’ buttons every now and then. While you need not memorise good etiquettes, you can simply take note of certain bad etiquettes that can sabotage your reputation in no time, like those mentioned above.